Anyways, since wearing false lashes is out of the question because of allergies, I stick to mascara and Castor oil to add some va va voom and it works well for me. 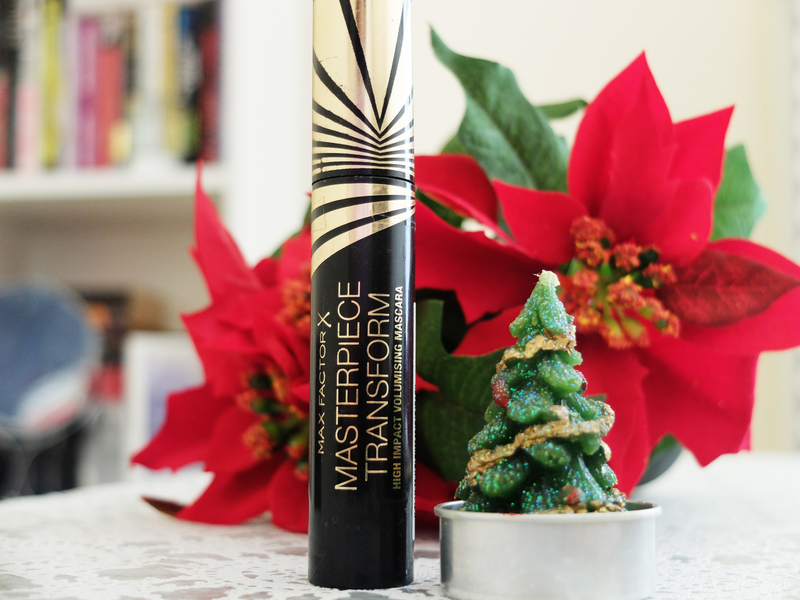 And the MaxFactor Masterpiece Transform Mascara is a pleasant surprise. It has the tiniest, sleek wand that gets to the roots of lashes and gives them a lift (also great for bottom lashes). The formula is not too thick, and you do not have to wait around for the tube to dry for amazing results. I really prefer it to my previous drugstore faves including the Maybelline Falsies (gasp)! The application is faf-free as well. Because the wand is so sleek and for a mascara nube like me, you won’t end up getting mascara on the top eye *Pinky swear*. This one is totally idiot proof and I’m a happy girl finding the next love of my life in the isles of drugstore. Tell me: What are your favourite drugstore mascaras?